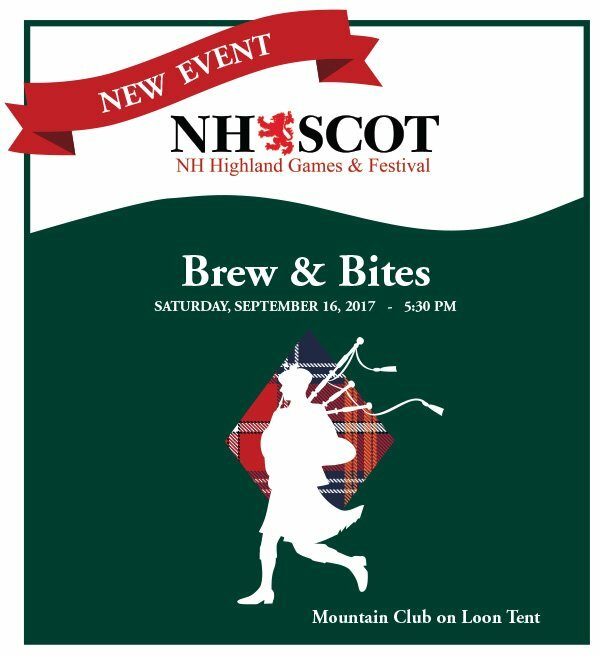 On Sept 16th, at Mountain Club On Loon Resort, there will be a first time addition to the Highland Games. Moms and Dads you’re going to love this date night! It’s called Brew and Bites. A four course dinner with brews paired to perfection. This night will be packed with food, entertainment, music and so much more! Please read about this amazing and delicious event HERE! Guess what! I have two tickets to give away to the event!!!! We’ve been writing about the Highland Games for years on our site and have enjoyed photos shared on our pages by you. I’m so thankful that Mountain Club on Loon has offered our readers tickets to this event! Thank you Mountain Club On Loon!!!!! So get ready and make sure to enter in all the entry options. Winner will be notified by email and have a certain amount of time to respond or another winner will be chosen. Good luck everyone! And if you just want to ensure you get tickets before they run out, head to this link HERE to purchase your tickets! Let your friends know about Southern New Hampshire Kids, too! With fall so close, we are scouring the internet for things for you do do with your family! « #Giveaway! What’s For Dinner? You Choose With Spice Blends! Bread Pudding and all of the above!